brand names and models makes it difficult to comparison shop. confidence about the flexible polyurethane foam inside their mattress. for indoor air quality (less than 0.5 parts per million). Crowell says one of the strengths of the program is its transparency. 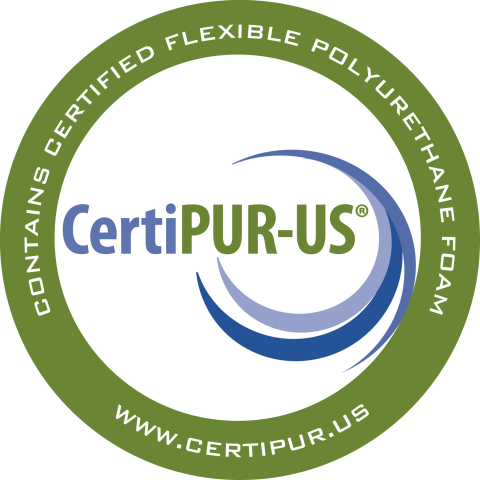 furniture products containing certified foam, visit www.certipur.us.